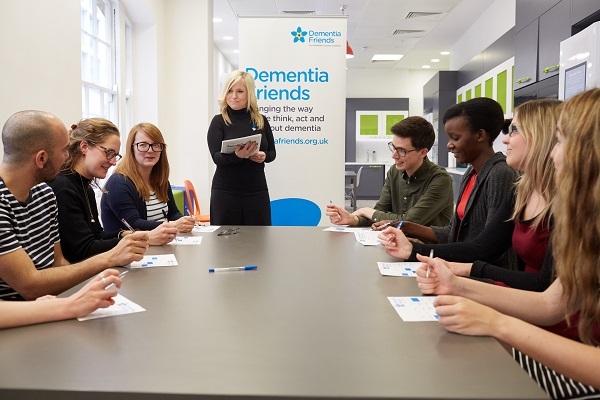 Dementia Friends Champions are trained volunteers who encourage others to learn a little bit about dementia. 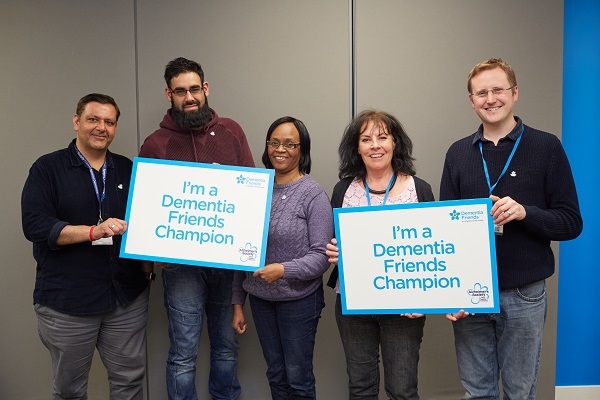 Champions run Information Sessions in their community and inspire others to help those living with dementia live well. 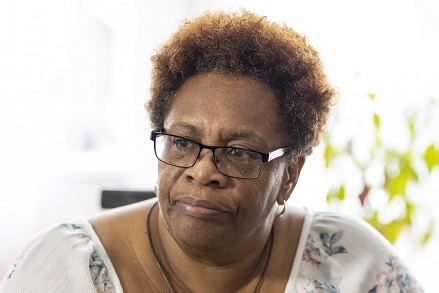 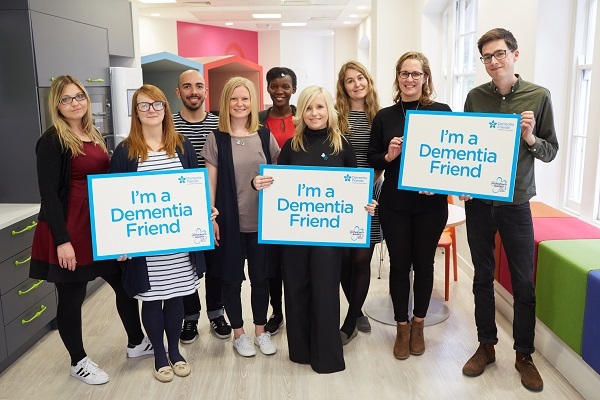 If you register your organisation with Dementia Friends, you will get access to resources and information aimed at helping members of your organisation understand dementia and how it may affect a person.